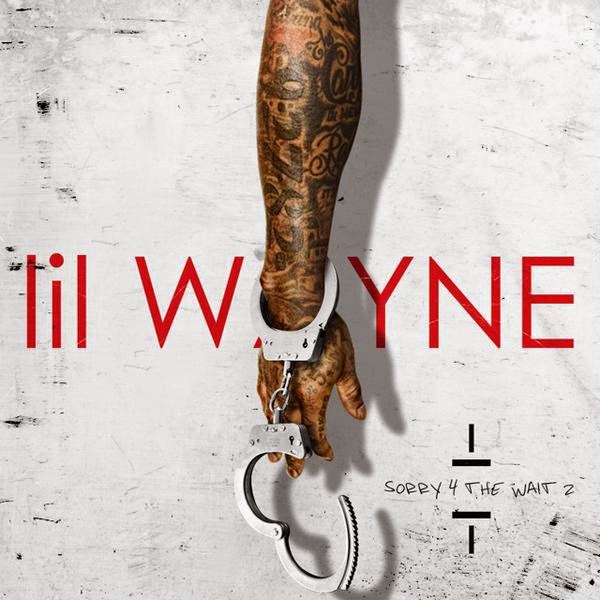 While fans await Lil Weezy's next album Tha Carter V, theycan enjoy his Sorry 4 the Wait 2 mixtape, which acts as the follow-up to the Young Money bosses 2011 release, which has dope collabos with Drake, 2 Chainz, Shanell, Mack Maine, and rumoured girlfriend Christina Milian, who joins Weezy on the remix to Beyoncé’s 'Drunk in Love.' Lil Tunechi also spits over Bobby Shmurda’s hit song “Hot Ni**a.' Going str8 to download, I know he's gonna slay.